Burnaby (With files from Vancouver Sun) – The B.C. Environmental Assessment Office has ordered a provincial review of the Kinder Morgan Trans Mountain Pipeline twinning project. This comes as a direct result of a B.C. Supreme Court ruling in January that found the province could not rely on an equivalency agreement signed between the federal government and the B.C. government that allowed a National Energy Board (NEB) review of the project to substitute for the provincial assessment. The province decided not to appeal the decision. The case had been brought by the Coastal First Nations and the Gitga’at First Nation against the B.C. government over Enbridge’s $7.9-billion Northern Gateway project. The First Nations challenged the validity of the equivalency agreement and also claimed the province had failed to adequately consult them before entering the agreement. A similar equivalency agreement was signed for Kinder Morgan’s Trans Mountain pipeline project. The pipeline has never been without controversy. Abbotsford received a $1.3 M stipend to improve the clubhouse at the Ledgeview Golf Course, where the pipeline runs underneath the links. Recently, the clubhouse was damaged by fire. Chilliwack refused to accept a similar stipend to improve an elementary school, where again, the pipeline runs underneath. 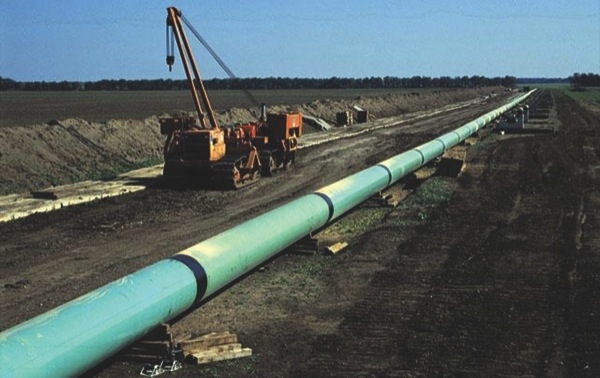 A decision on the Trans Mountain project from the NEB is expected by May 20. 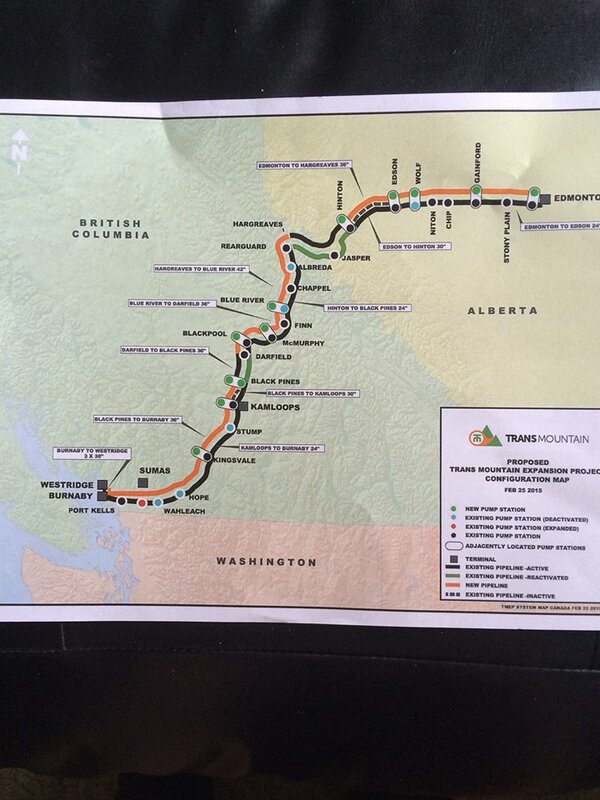 Be the first to comment on "Kinder Morgan Pipeline Project Must Jump Provincial Hurdle"